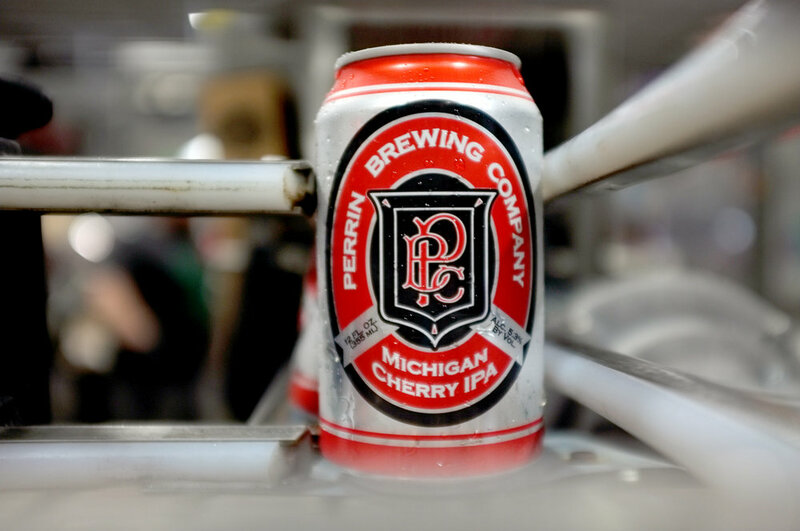 Let your taste buds bloom into the season with our Michigan Cherry IPA made with 100% Traverse City cherries and a well-balanced collage of fresh hops. This fruit IPA balances a subtle sweet kiss of tart cherries alongside a deliberate edge of floral bitterness. This homegrown brew will soon be your warm weather beer of choice!